Buying furniture has never been so easy! No pressure. No stress. Best prices in town. Can't find what you're looking for? Look no further! 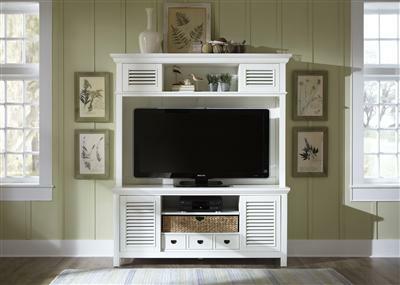 Browse our online catalogs in the convenance of your own home. Whether you're creating your dream room or your entire house, our interior designer is here to make your buying experience as easy as possible! Check out some of the items that are currently in stock at our 6000 sq foot showroom! If you are looking for something to take home with you today, we sell items off our showroom floor.